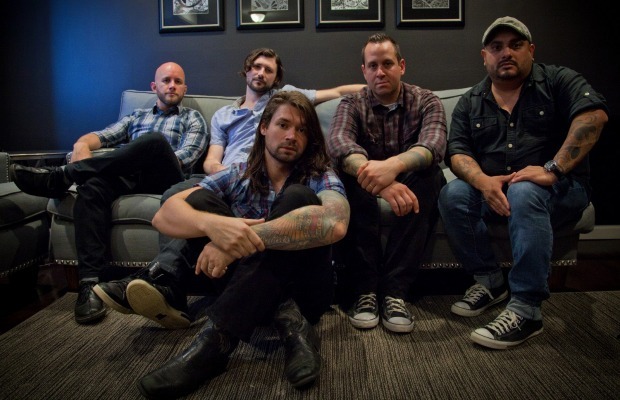 Taking Back Sunday are streaming “How I Met Your Mother,” a B-side taken from the band’s Flicker, Fade 7-inch vinyl. (The song is not available on the full Happiness Is album.) You can listen to the song below; tell us what you think. The band are currently on a co-headlining tour with the Used, featuring support from Sleepwave and Tonight Alive. You can check out the full list of tour dates and locations below the song.